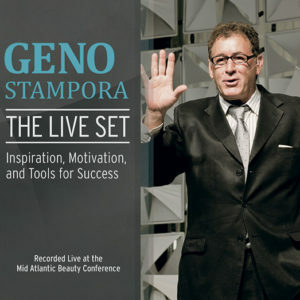 Gain decades of experience in just 60 short, enjoyable minutes. 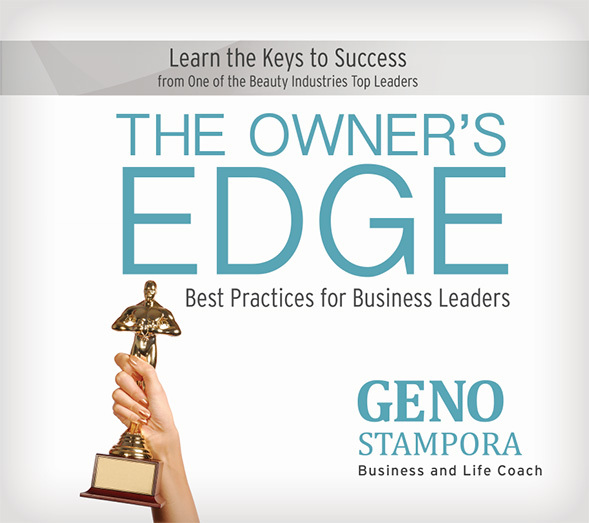 Geno Stampora’s The Owner’s Edge is the first in an audio series created for salon owners and provides everything you need to expertly and effectively manage your business and staff. 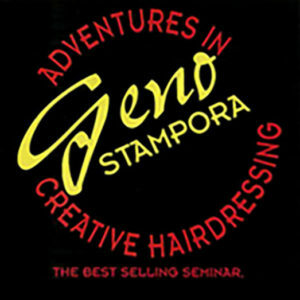 Be coached by one of the beauty industry’s top experts, who masterfully walks you through the steps to become a successful salon owner who can motivate and maintain staff. 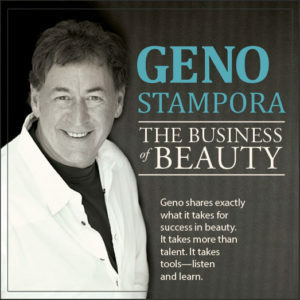 Geno Stampora shares what he’s learned from salon owners worldwide and offers their personal success stories – and struggles – to help your business flourish. 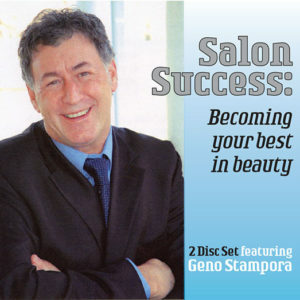 With new ideas and new strategies, The Owner’s Edge will help you catapult your salon to the next level!